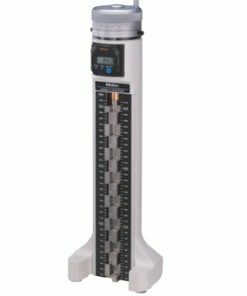 Also known as height gage calibration masters, one of the uses of height masters include eliminating potential recalculating indicator moves. 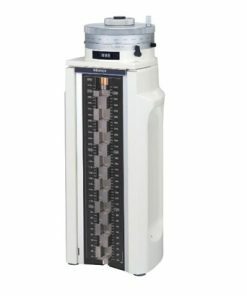 Height masters also offer various measurement modes which include an incremental (INC) mode and ABS mode. 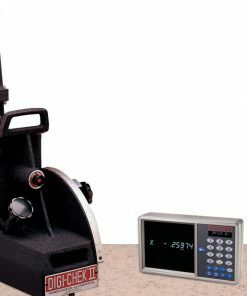 The latter can be used to display the height from the surface plate to the surface of the measuring block. When you purchase height masters, you should check if presetting is possible because this feature comes in handy if you are planning to use your height master with riser blocks. 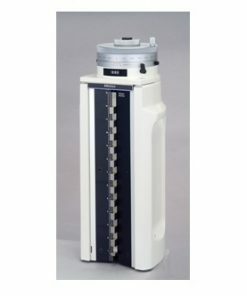 If you prefer, opting for a unit that comes with simple block adjustment is an ideal choice even for short run jobs. Willrich Precision is highly committed to helping all our customers purchase quality products that can fulfill their calibrations needs as well as increase productivity and efficiency in any machine shop. 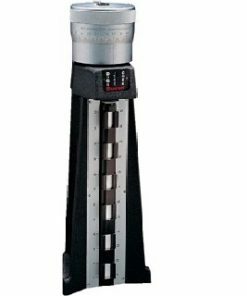 The height masters we carry also help to locate grooves, holes, and heights accurately and quickly for any assigned operator. Willrich Precision was founded in 1971, and we have been serving the gaging, inspection, and metrology industry with an unparalleled level of dedication. We also practice a client-first approach to ensure that you experience the best customer service when you work with us. Our comprehensive range of height masters await your perusal so start shopping with us today!